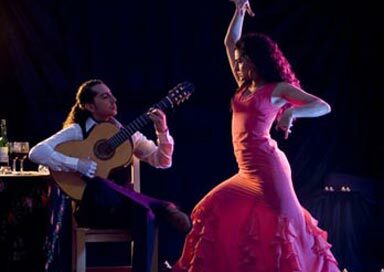 Our Flamenco dancers and musicians will turn an ordinary Spanish themed affair into a gala Spanish fiesta. Our Flamenco dancers are mostly from Spain and our English dancers have trained extensively in Spain learning the art of flamenco from the Spanish maestros in Andalusia. 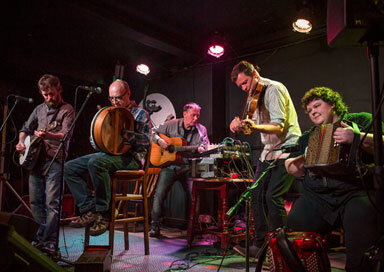 Book a duo of guitarist and dancer or a larger group to include singers, percussionists and extra dancers. Our troupes consist of trained bailadores being the dancers, cantadores who are the singers and of course the tocadores, the guitarists who will perform live at your venue. 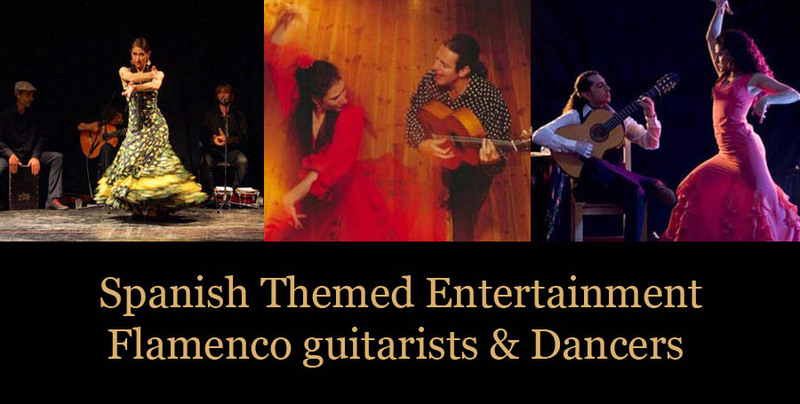 Our flamenco guitarists are all experts in playing the golpes, alzapua, rasgeuado, picado as well as the tremolo styles of the flamenco and will be a big hit with both the young ones and elders. So get your stomp on and enrich your fiesta with a traditional Flamenco show!